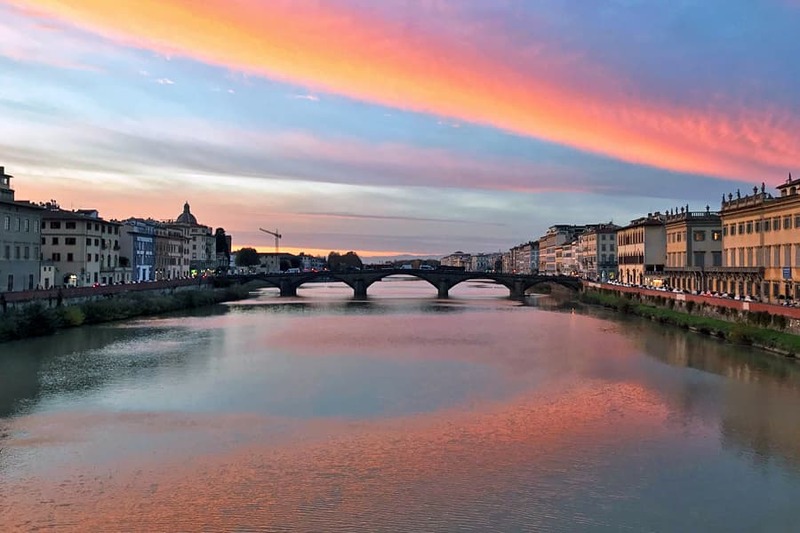 To some people, Florence might just be a beautiful city to visit and enjoy. To me, Florence is one of my greatest loves. 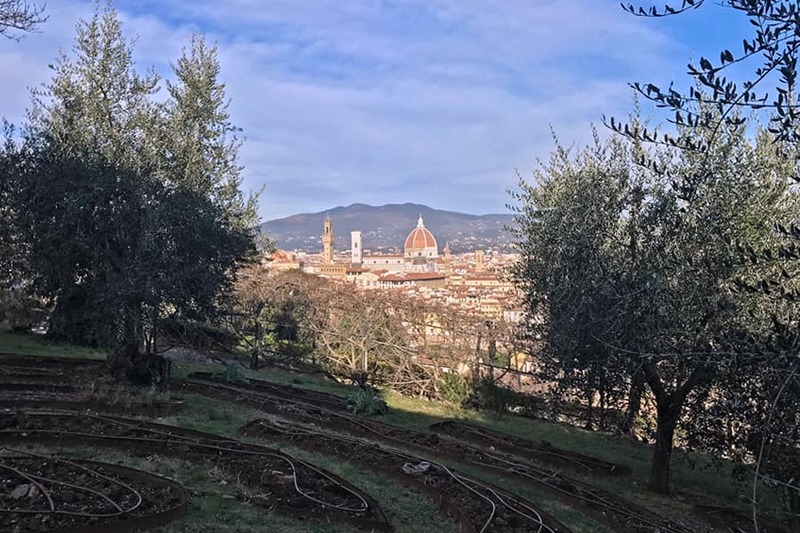 Loving a city is like loving a person: I was initially attracted to Florence’s beauty, I enjoy so many of her qualities, I accept my beloved city as she is, and I love how she makes me feel when I am in her embrace. I didn’t choose to love Florence by checking items off of a list, but rather by feeling her love inside of me. While I am attracted to Florence’s exterior, it is her interior that I fell in love with. Her heart, her soul, and her vibrant energy influence me every day. Florence emanates love through her external beauty and pulls you in with her internal beauty. That tug at your heartstrings, that joy that bubbles up inside of you, and that sense of peace that overcomes you when you are in Florence. You don’t need to search for Florence’s beauty or try to be affected to Florence, you just have to be open to her. Fortunate are those who experience Florence’s beauty and blessed are those who feel her beauty penetrating their hearts. For isn’t that the purpose of all this beauty? Shouldn’t beauty help us to gently open up our hearts a little bit more so that we can love ourselves and others more, embrace who we truly are, and share your unique gifts with the world? Florence’s beauty is the smile that attracts us initially, but it’s her embrace that warms our hearts. If we open ourselves up to her beauty, we open up our hearts to love. Not just love toward her, but love toward ourselves, others, and the world. 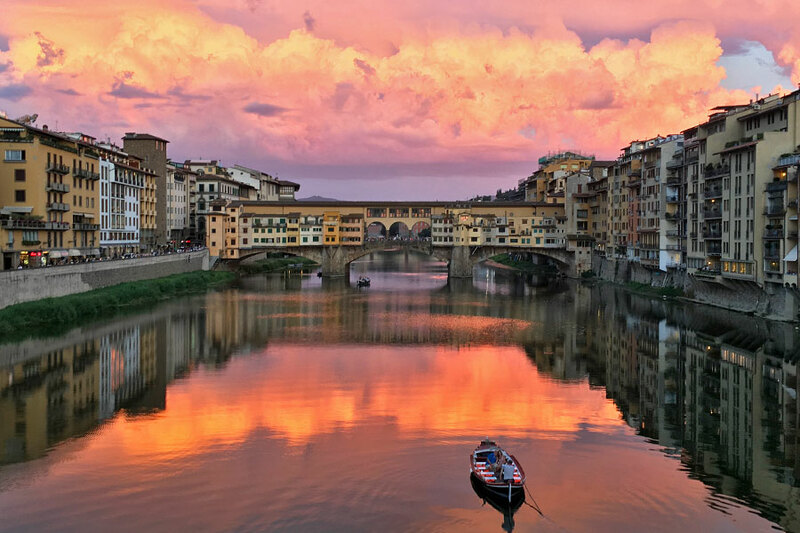 I have the luxury of living in Florence where I can admire my beloved city’s beauty, but also embrace it fully, bask in it, and share it with others. Beauty, like love, is something not only to behold and appreciate, but also to share. 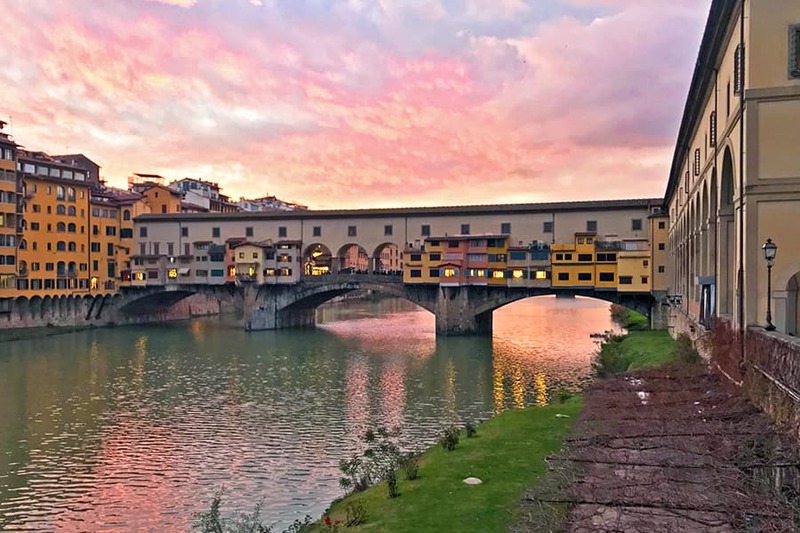 I am fortunate to experience her beauty, her energy, and her love every day that I am in Florence and it brings me great joy to share her with others. 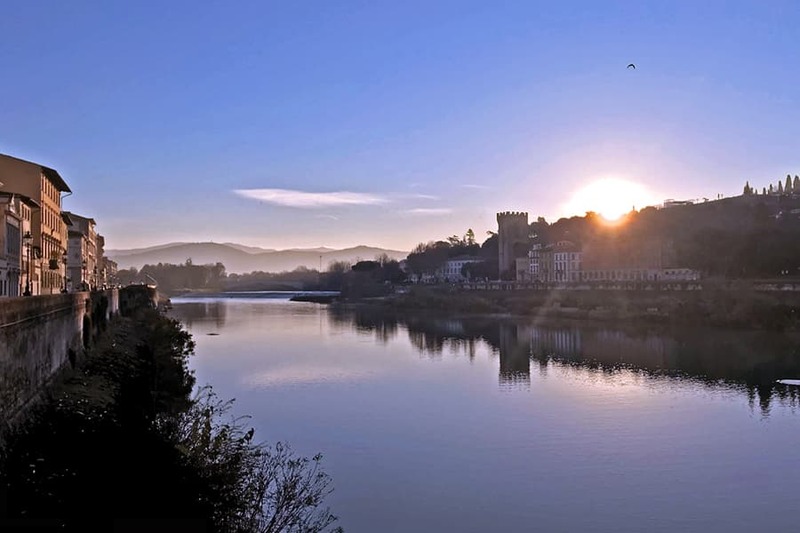 Share your comments for this blog post on the Living in Florence's Facebook page. Grazie! 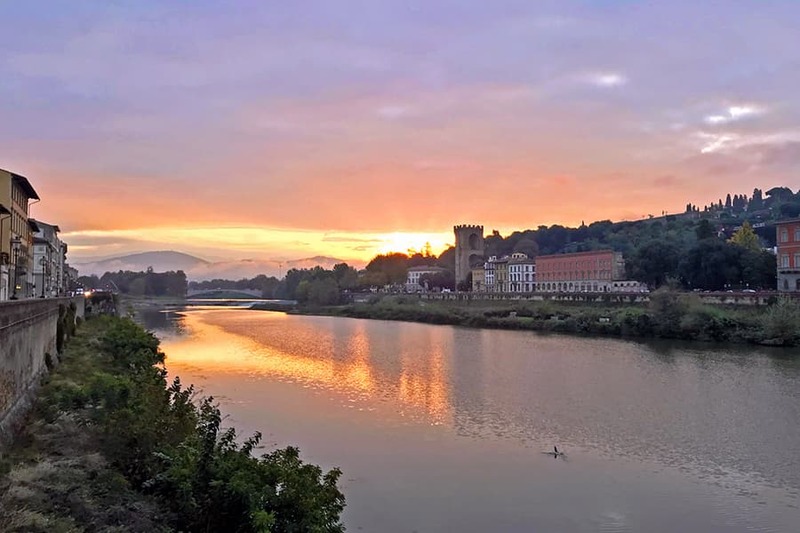 All writing and photography on the Living in Florence blog is copyright Melinda Gallo © 2004-2019 unless indicated otherwise. All rights reserved.